This is a perfect costume for your furry friend! 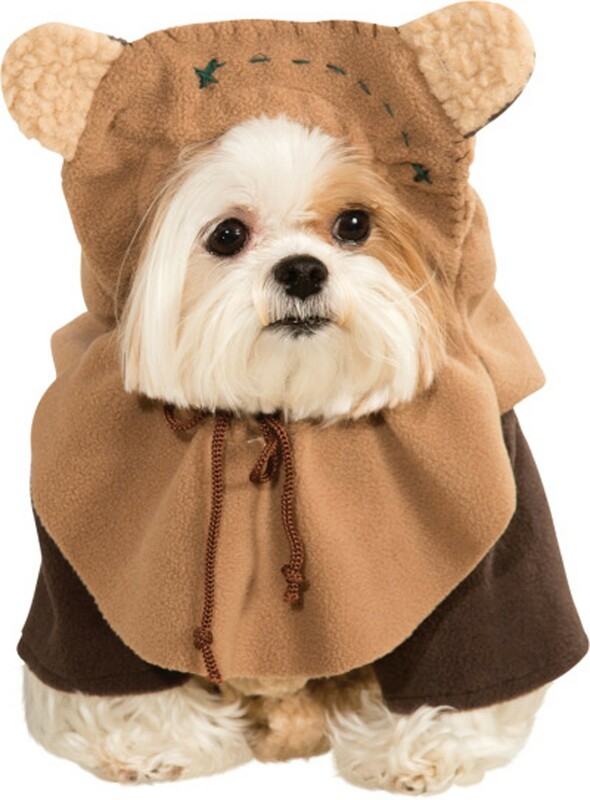 Imagine a small army of dogs running around dressed as ewoks, ready to help the Rebels defeat the Empire! Due to Australian Health Regulations we do not accept returns for any of our pet costumes unless faulty, so please choose your product carefully!